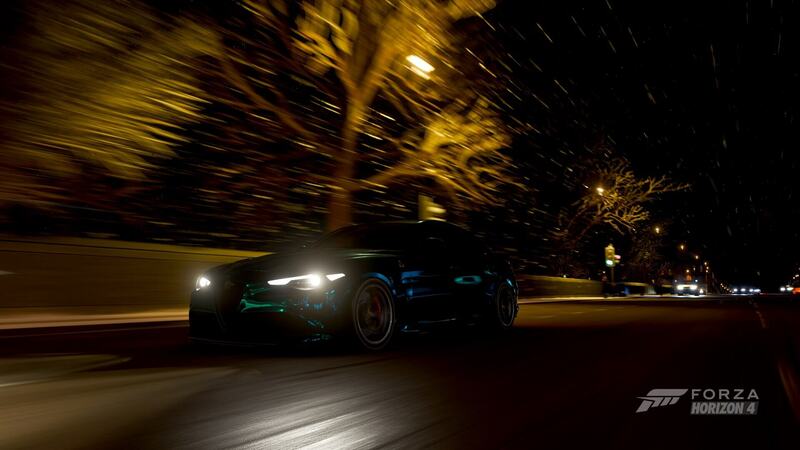 Discussion in 'FH4 Photo Mode' started by SlipZtrEm, Mar 24, 2019. With no submitted theme, we're going with dealer's choice this fortnight. That's right: it's an open week, so feel free to shoot whatever it is you like! FosterG and Jewlz1k like this. Jewlz1k, GRIFFILICIOUS and Gitku like this. Jewlz1k, David Webster and GRIFFILICIOUS like this. Jewlz1k, David Webster and Gitku like this. conor240z and Jewlz1k like this. conor240z, Jewlz1k, GRIFFILICIOUS and 1 other person like this. There are currently more ineligible entries than eligible ones. A friendly reminder to please read the rules before participating, specifically the one about preview image sizes. Is this pic not allowed? I copy/pasted so dont know why it's not red letters. Lol I'm such a numpty. But anyway....ta da! All corrected. I'd love to have a alfa mito as they would be great to chuck around as they are so small. Lowkey inlove with the shot, nice vinyl nice shot and the headlights are not too absurd, genuinely loving it.